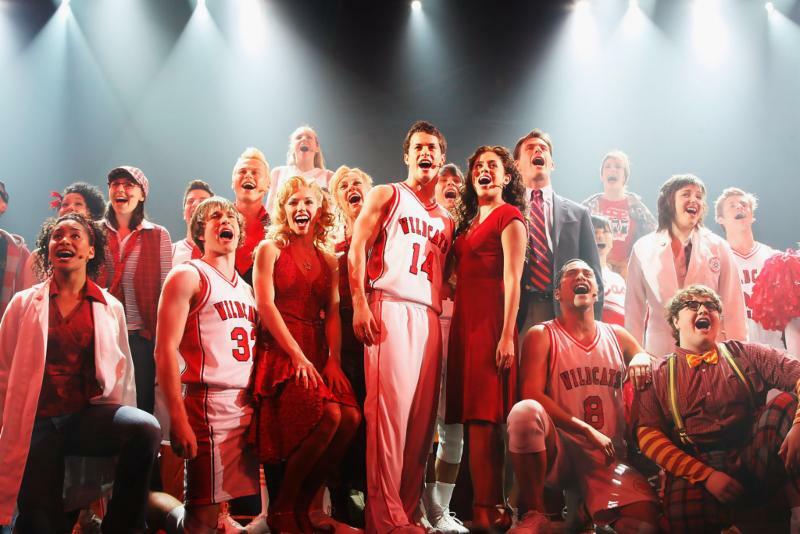 is the musical that made critics think ROCK N ROLL would be the future sound of Broadway! 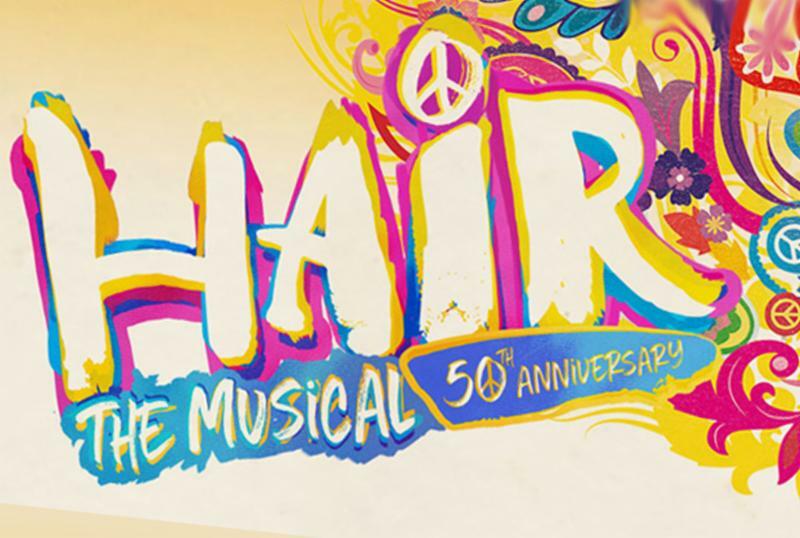 Few rock musicals have succeeded like Hair! Don’t miss the Axelrod’s new staging, directed and starring Asbury’s own Remember Jones, alongside Tony Award nominees Constantine Maroulis (Rock of Ages) and Mary Bridget Davies (A Night with Janis Joplin). Make sure you get your tickets now; they’re selling fast! Who Wants to Think About BACK TO SCHOOL? 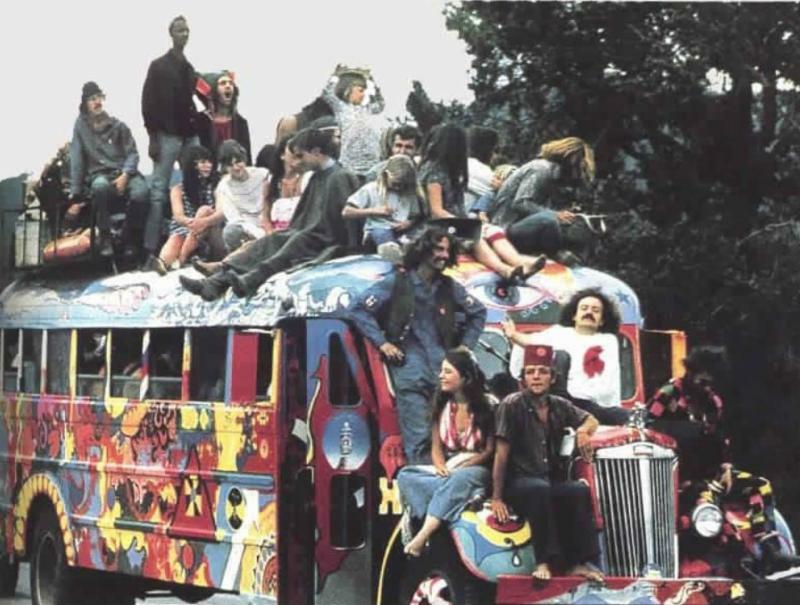 The sales haven’t started—but summer camp has! Whether you’re a parent or a grandparent of a teenager—or you’re a tween all grown up, Disney’s HIGH SCHOOL MUSICAL On Stage will have the whole family dancing in the aisle. This new production, directed by Lane Napper—ask your teen about this Victorious and iCarly star—offers a talented young cast of Jersey actors alongside professional actors. We offer special discounts for seniors and groups, so invite the neighbors, pub buddies, college friends, bowling league or your house of worship.